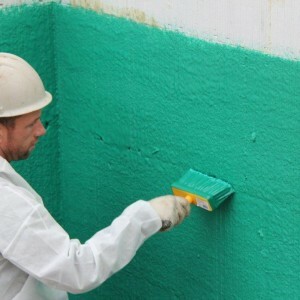 Brush-N-Seal Waterproofing | Advanced Coatings Inc.
Brush-N-Seal is a revolutionary liquid applied polymer emulsion membrane that has been specially formulated to provide waterproofing protection for exterior foundation walls. It may be applied to most common non-exposed surfaces and is suitable for both new and restoration construction. 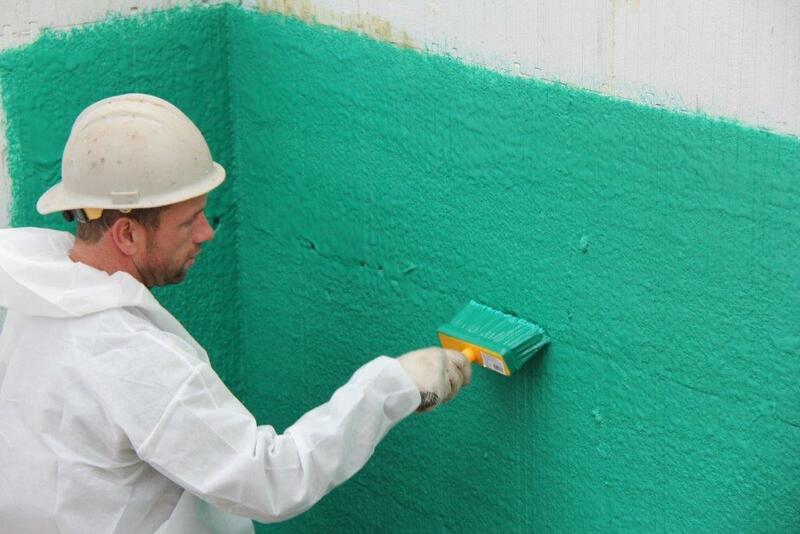 When cured, Brush-N-Seal provides a seamless barrier against water under hydrostatic pressure and water vapour. 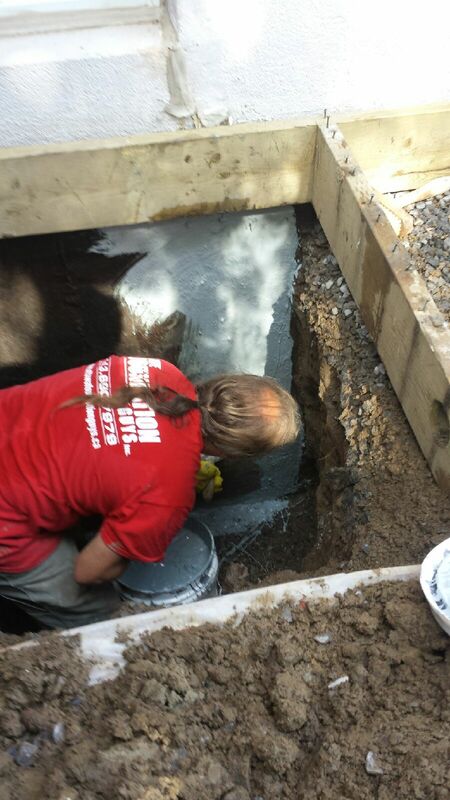 The flexible membrane of Brush-N-Seal will stretch over basement cracks to maintain a continuous barrier against water leakage.